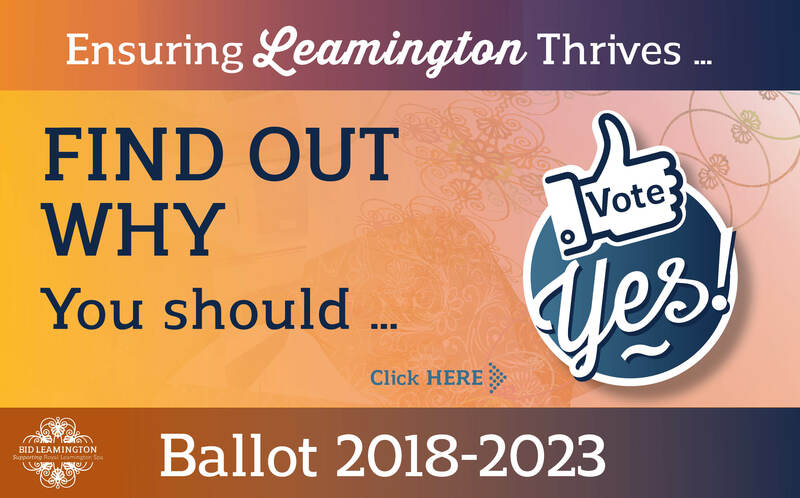 Below is a summary of why we think voting ‘YES’ matters for Your Town, Your Business and Your Customers. 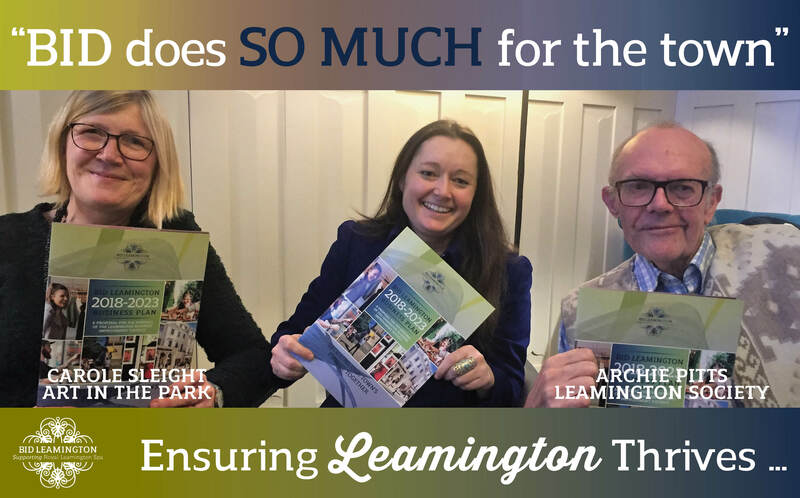 We have also produced a Key Facts Summary which outlines our four key project areas and activities that will be delivered over the next five years. 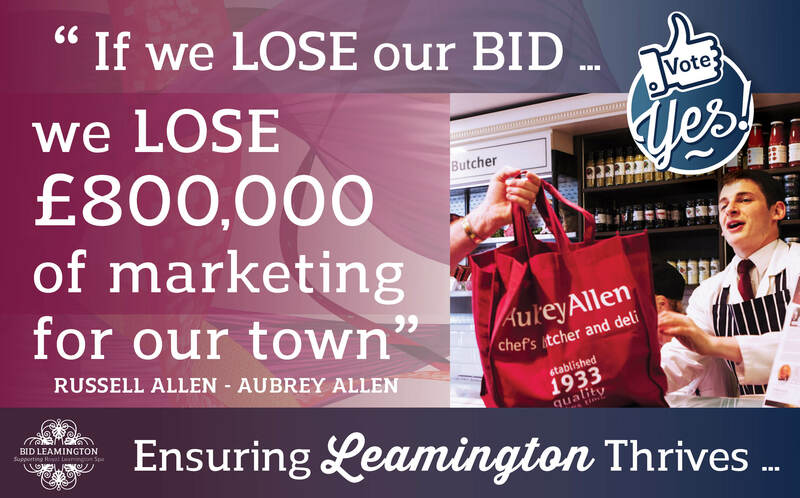 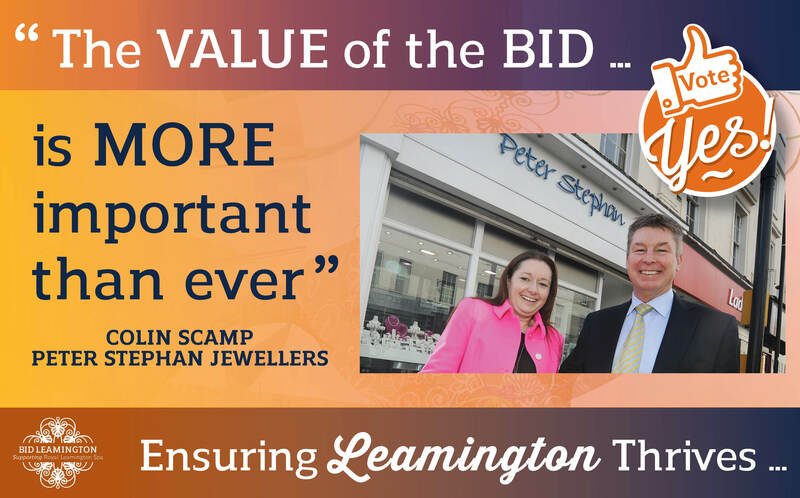 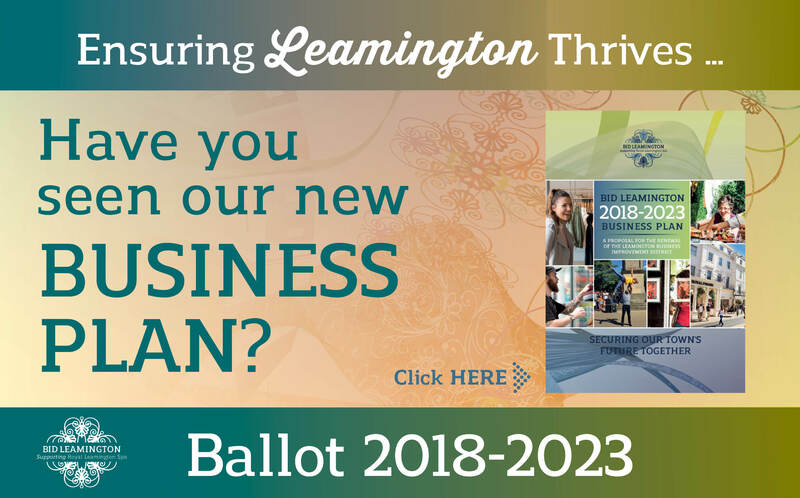 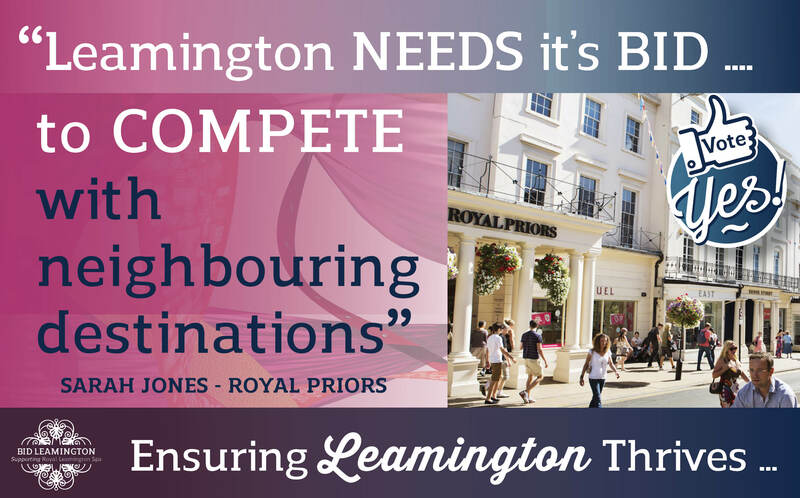 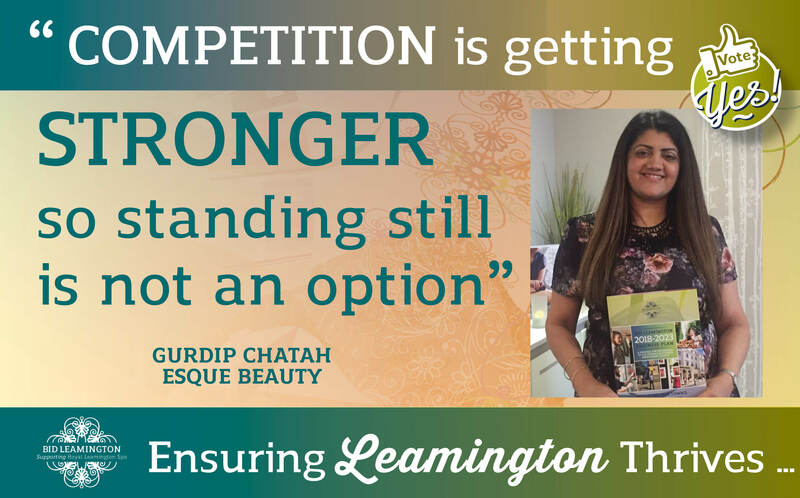 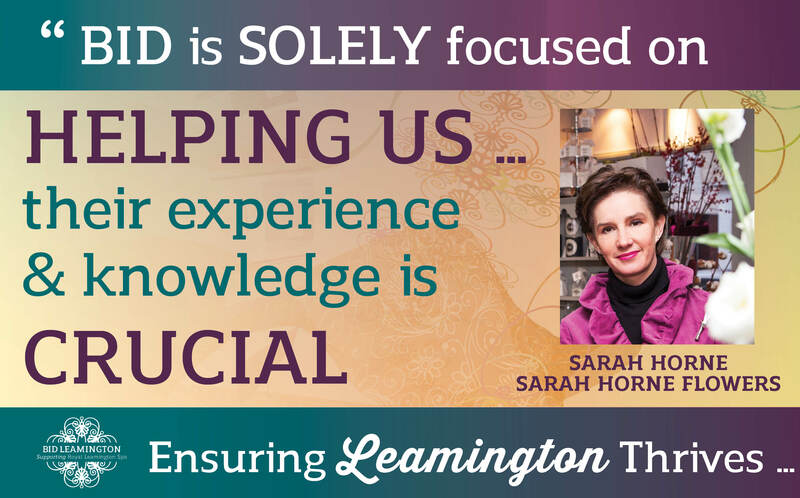 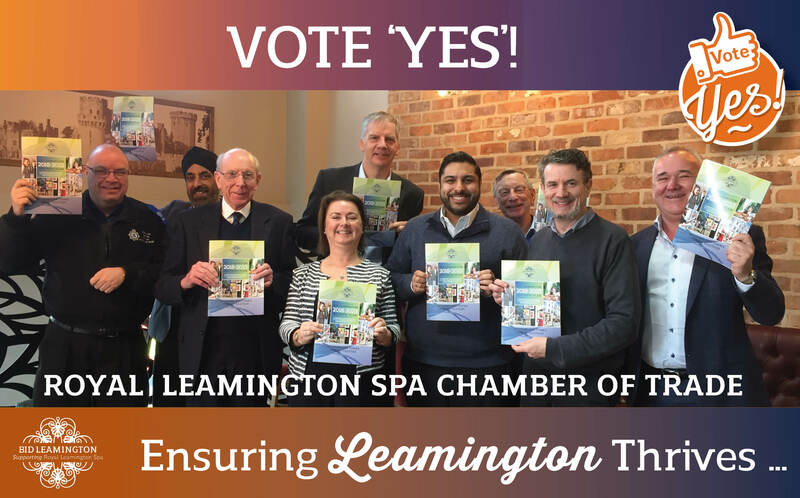 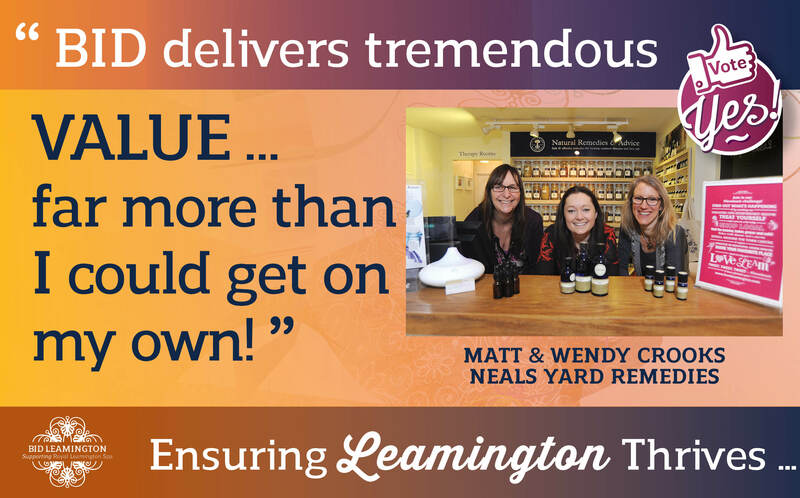 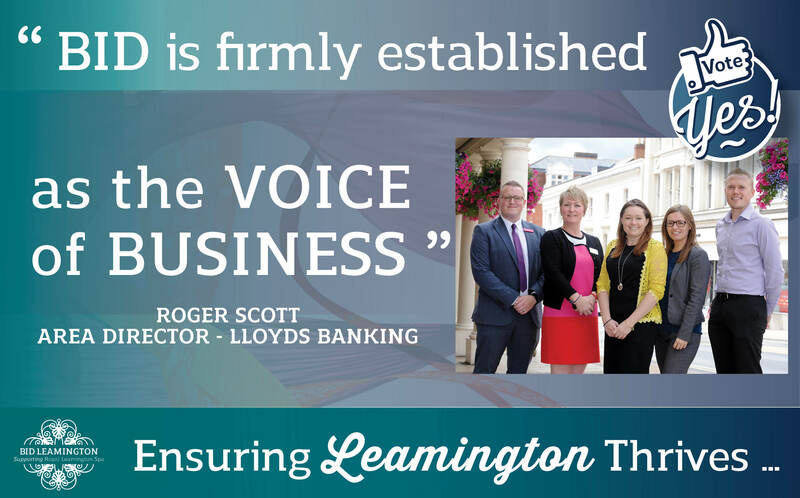 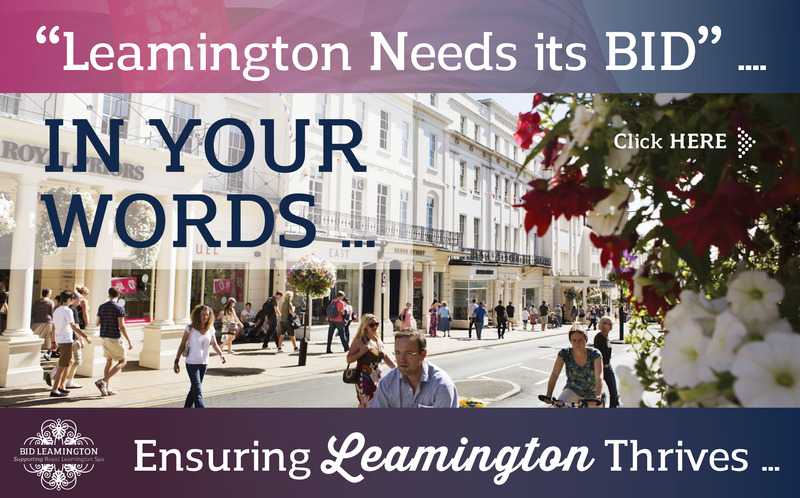 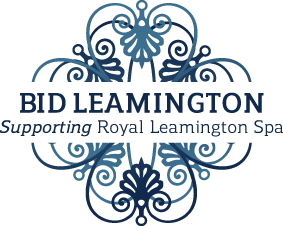 Each year, BID Leamington prepares an Annual Report which can be downloaded here.